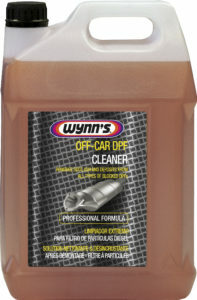 For those car owners that have more advanced skills under the bonnet, and for car workshops, Wynnís has launched a new Off-Car Diesel Particulate Filter (DPF) Cleaner. We have all heard the horror stories of expensive DPF failures and those that fail to regenerate, and so this solution cleans the filter and removes all of the deposits in as little as two hours. Itís designed for cars with the DPF light permanently on, which would normally need a visit to the dealer. Once youíve tried the bottled fuel tank treatments to get the deposits shifted and youíve had no luck, taking the DPF off the car and bathing it in the cleaner is your last chance of avoiding a hefty replacement bill. While specialist companies will be well versed in following a similar practice, Wynnís new cleaner gives keen, capable DIY motorists the chance of giving it a try themselves, with clear instructions to gain a successful filter clean. Itís not for the faint-hearted or the amateur mechanic, and make sure that you use gloves and safety glasses to avoid any accidents. 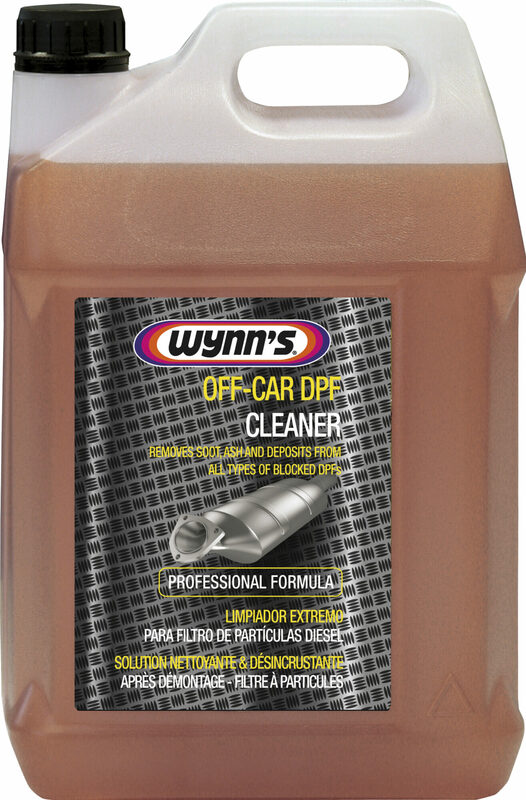 Priced at £30 for a five-litre container, Wynnís Off-Car DPF Cleaner is available to buy now at Euro Car Parts and other good motor factors. If you own a recent model Audi and it comes equipped with an inductive charging system for a smartphone called Audi Phone Box, you may have wondered how you can make it work with your iPhone. Well wonder no more, as Audi has released a special case that makes the two compatible. The Qi-enabled cover fits over any iPhone 6, 6S or 7, so that it can be placed in the centre console to start the charging process wirelessly, without the need to plug a lightning cable into the carís USB port. As well working within the car, it also works with any home charging station that has Qi functionality. The four-ring branded case is finished in a lacquered polycarbonate finish, is Apple MFi certified and is light and of a slimline design that still allows operation of the camera and flash, headphone jack, speakers and sensors. Audiís Phonebox function is a £325 option on new Audi cars and is compatible with Samsung Galaxy or Nokia Lumia series phones without the need for a separate case. The Audi iPhone wireless charging case is available online or at any Audi dealer for £35. 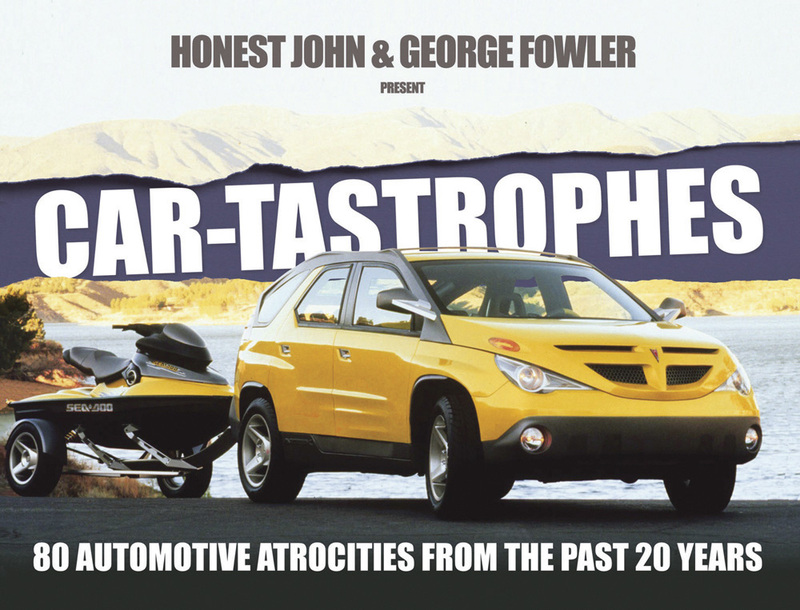 In any unlikely marriage, Honest John of Daily Telegraph fame, and George ëMotormouthí Fowler, from the Daily Star, have teamed up to compile a book on 80 of the worst cars over the past 20 years. Itís a fun look through the archives at cars that punched well below their weight, with some deserving a chuckle along the way. Models like the hairdressers special, the Suzuki X90 feature, as does the CitroÎn C3 Pluriel, with the ride comfort described as like being on a fairground rocking horse. 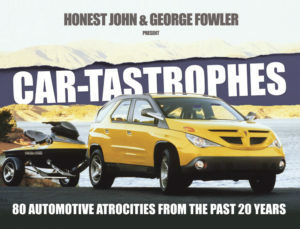 Whether you agree with the selection of miserable motors or not ñ there are more than a few surprise entries along the way thatíll get you scratching your head wondering what kind of drugs this pair were on when they penned this book ñ itíll make a great stocking filler at Christmas for any of your friends or family that are car nuts. The 172-page book is priced at £9.99 and wonít break the bank, and will slip nicely under the £10 threshold for the office secret Santa. Available to buy online at Veloce ñ the bookís publishers ñ itís also on sale now via Amazon.